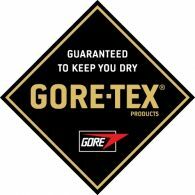 ROECKL SPORTS presents the SOSTO GTX, the entry-level GORE-TEX® model for men. When it comes to functionality, fit and wear comfort, ROECKL SPORTS makes no compromises. This combination of outer layer material, lining and GORE-TEX® insert is permanently waterproof, windproof and breathable. 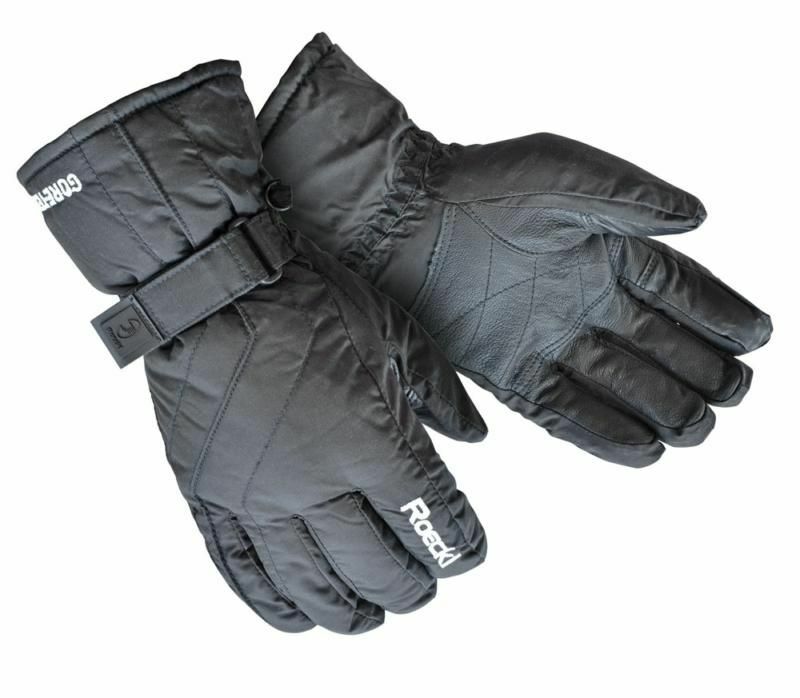 This glove is guaranteed to keep your hands warm and dry on cold days, and that’s what matters out on the slopes. The Munich-based glove tailors also have very high standards with regard to the quality of materials: the palm is made from waterproofed, drum-dyed goatskin, and the backhand consists of a microfiber material. Velcro wrist strap. The ROECKL logo on the index finger is a real eye-catcher. Conclusion: the SOSTO GTX® is great value for money.